This is the summary of consumer reviews for Melissa & Doug Deluxe Bug Jug Fill & Spill Soft Baby Toy. The BoolPool rating for this product is Very Good, with 4.40 stars, and the price range is $17.75-$24.99. 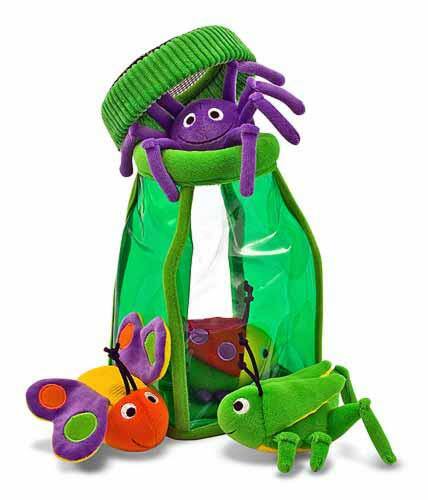 The Melissa & Doug Deluxe Bug Jug Fill & Spill Soft Baby Toy introduces your little ones to four bug buddies - a butterfly, grasshopper, ladybug and the most loved purple spider! 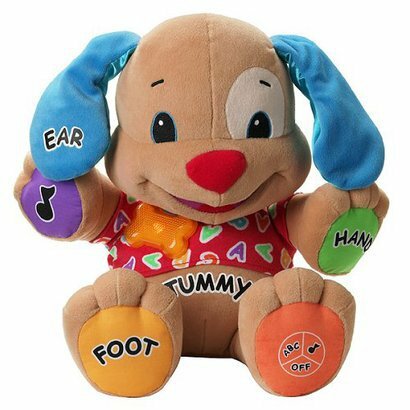 This educational toy stimulates tactile senses, while developing fine motor skills, language skills and hand/eye coordination. Each brightly colorful bug has a unique characteristic to attract your baby's attention - they rattle, crinkle, jingle or squeak. They not only entice but also retain the child's focus for a while; an impossible task when it comes to highly curious or easily bored kids! Crawlers and toddlers can even start working on word and sentence association with these squishy invertebrates. These soft fabric, multi-textured insects come in a bug jug with a mesh top lid, (so they can breathe while resting inside!). 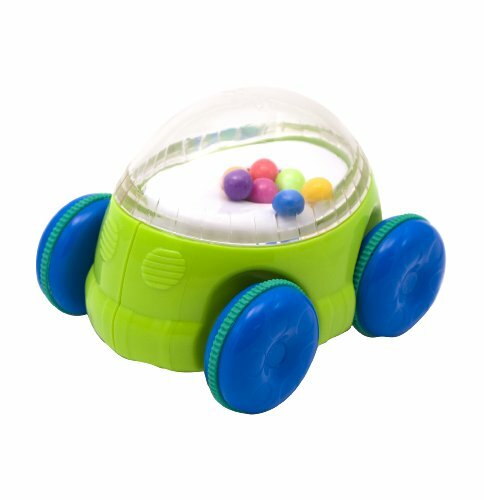 This jug helps develop motor skills when small hands spill and fill it with the chewable insects. Yes, it might threaten your sensibilities, but these bugs are great teething toys once they are thoroughly washed! The bug jug also doubles up as a storage unit and maybe, for some bright toddlers, as a telescope too! 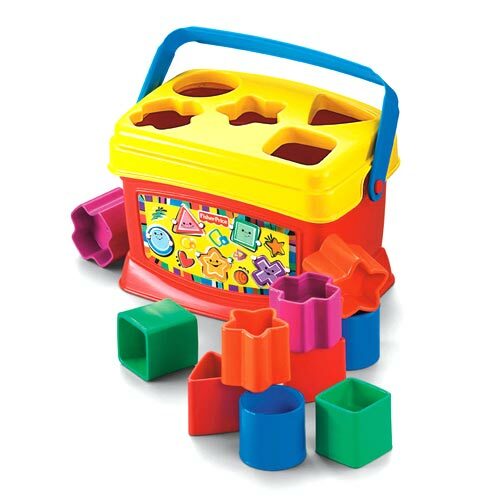 This entertaining plaything also travels well as the pieces are lightweight and occupy minimal space. The only pet peeve reviewers have is that the mouth of the jar is not wide enough for little ones to easily fill it with their insect friends. A well-made product, the Melissa & Doug Bug Jug might just stretch your wallet, even if you are paying for a quality toy. But this durable and educational jug might just be your key to create an interest in the outdoors, and stop the kids from getting 'bugged' frequently! I rated the durability a 4 because they toys have stayed in great condition while my son has pulled, "gummed" and in general played with these toys. My son is 5 months old and loves these colorful bugs. I purchased this toy for my 1 year old granddaughter, and she loves holding the bugs in her hands, they're well made and very durable. He also puts smaller toys in the jug. We actually carry the bugs--without the jug--in his diaper bag as little toys for him when we're out and about. As with all Melissa and Doug toys it's perfect. It's nice to have toys that aren't made of plastic, and I love that this's introducing my son to one of my favorite childhood outdoor activities: Catching and watching bugs!. There are so few soft toys that are easy to wash or that can be thoroughly washed. Who doesn't love these toys, my little girl loves to put things with different textures in her mouth. He loved the feelings and sounds of these toys and loves to hold them and play with them. 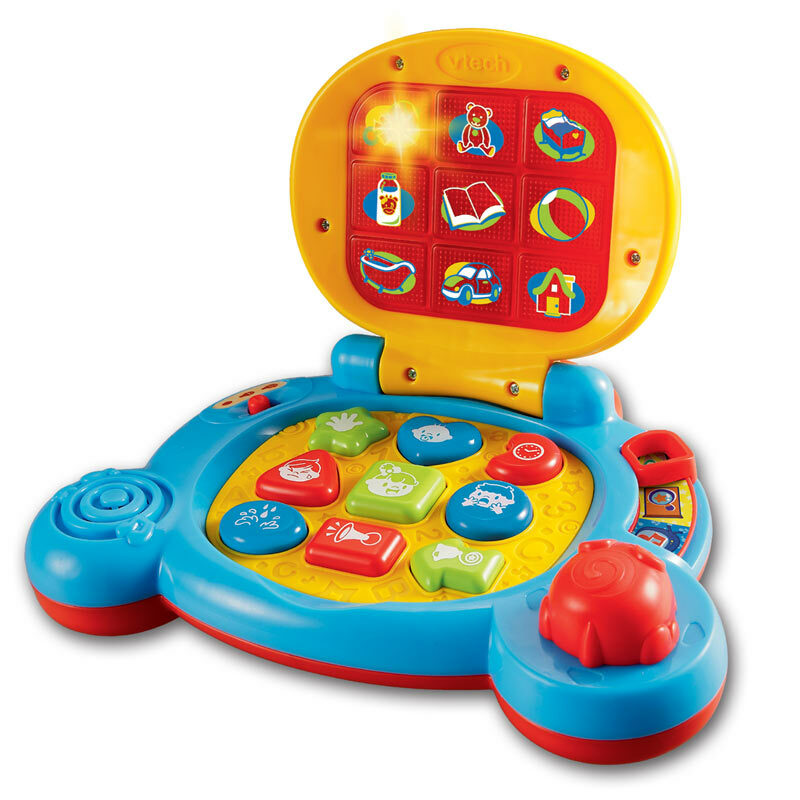 My son gets bored a lot but when he plays with this toy he loves it. He's about to turn 1 next week, and now he LOVES playing with this toy. Bought for my youngest nephew for christmas and he loves them. 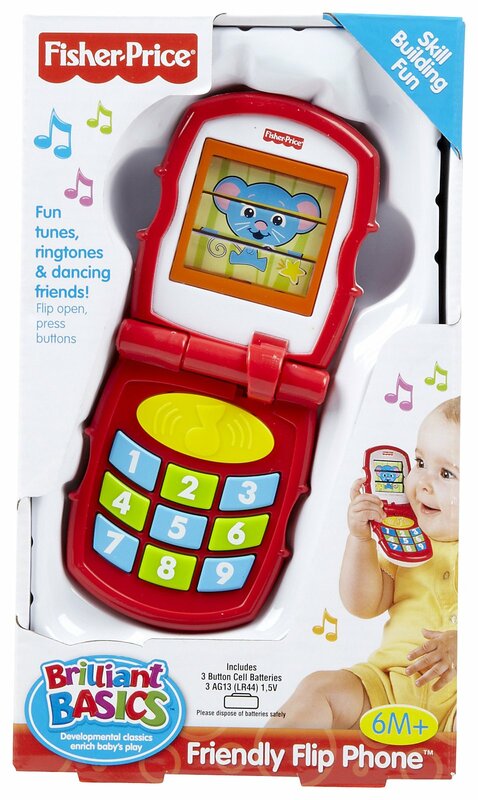 This was my daughters first toy she ever really played with. She was able to grasp the spider with his eight lovely legs instantly, she LOVES the spider. Hes old enough to understand how to play with it now and always has them!!. I hate spiders but this little guy is really cute!! One of his first words was "spider" because he takes the little purple spider everywhere. she loves to chew on the legs of the spider and the squeaky lady bug. At the moment his favourite is the spider as he loves sucking on the legs. My son (6 mos) likes the spider best because he can get a really good grip on the legs and then try to cram the entire thing into his mouth (not possible). This product is really cute and made well. The spider is the biggest hit with my son. We even made the purple spider the theme of his first birthday party this summer because he loves it so much! But they're cute, and in the end, he loves it. This toy is really cute. 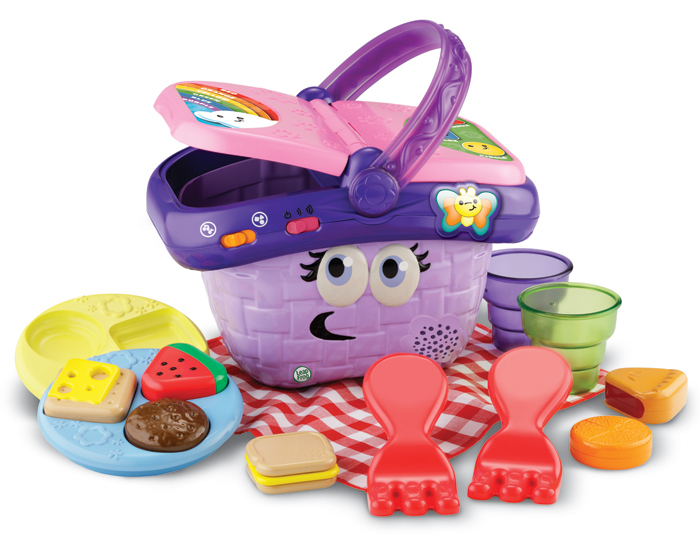 Really cute set with a plastic bag and "bugs" that are soft and crinkle. The bugs are really cute and make great noises; she really likes chewing on their antennae. This's a very colorful, cute, easy to hold toy. 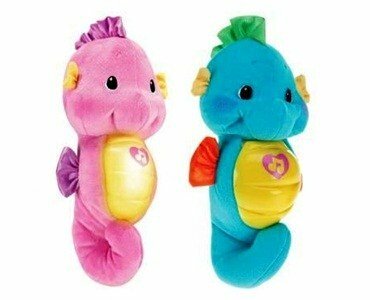 The design is cute, the idea is cute, the bugs are cute, make interesting sounds and have nice textures; however, the toy definitely doesn't perform up to par, or even up to its name, "fill and spill." Bugs are cute and well made. They're soft and seem really well made. They learned all those associations really quickly, and it was fun for them to go look for their bugs. My 9 month old initially found it difficult to pull out all of the bugs (the fit is somewhat tight at the opening), but soon applied enough force. 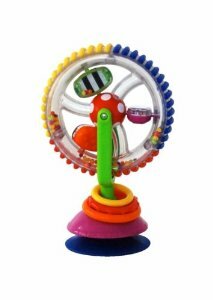 bought for a baby boy 9 months old- he isn't interested in it 2 months later..
Great fun for little kids, my 10 month old Grandaughter (who's now 1-1/2) still loves to play with her bugs. Soft, cute, yes cute, little critters for your little one to enjoy!. My daughter is 2 and loves the cute little bugs too. This toy was a Christmas gift for my 6 month old and he loves it! My son is 6 months old, and love holding and chewing on them. She can hold onto them at 4 months.